General Forum used for most anything really... as long as it's boat related. Non Boat Related, Forum for topics not really having anything to do with boats. Support for anything on this website. Forum for our classic Aluminum buffs. What used to be considered too new to be a glassic! 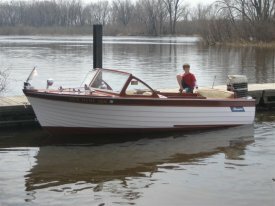 The 1970's era produced some very nice boats. Here's the place for them. 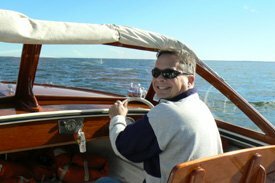 Re: Newbie with an old boat. 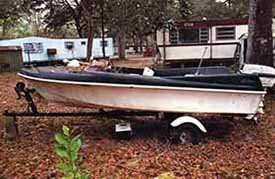 If you have a fine (not likely finned) boat from this era, feel free to post! 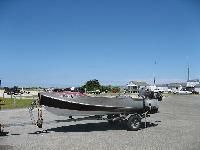 A site for Mercury Outboard Owners, big and small. Re: Just bought a 33hp Johnson -Missing pieces? Help! 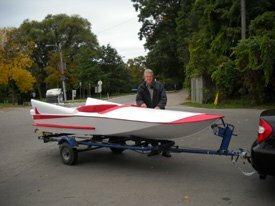 Re: ACBS Show scoring system on fiberglass boats? This forum allows you to post your project step by step to show progress from start to completion. Renovation projects, small projects, all projects. If you own a G3, you belong here! MFG Owners - this is your place! 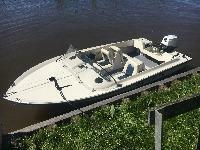 Re: New to boating - love this project boat! A place to discuss the problems/solutions and peculiarities of inboard engine installations, operation and trouble-shooting. Covering all types of inboard engines..Ford, Chevy, Chrysler and AMC based, flatheads and all types of inboard transmissions. I/O OMC, Evinrude, Merc discussion, techniques, support! This forum is sponsored by Hagerty Classic Marine Insurance Agency. Please post factual product reviews based on your experiences. The Good, the Bad and the Ugly. 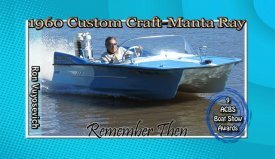 Tee Nee, Gator, Mastercraft, etc., tools, tips and talk! Re: Can anyone identify the make of this trailer? This is to place posts with literature to add to the Library. A place to get to know your fellow Fiberglassics fanatics. 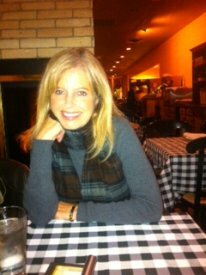 You can organize local meets and discuss with your local friends the fine art of Fiberglassics. Re: Spring 2018 Lake Wallenpaupack Meet? Re: Any New Mexico Fiberglassics here? Re: Recognize this 1959 Buehler Turbocraft?